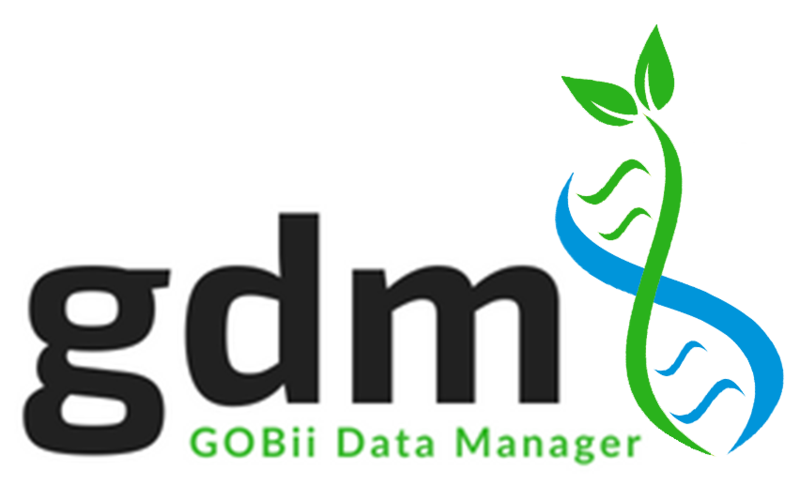 GOBii Genomics Data Manager (GDM) consists of a data loader, a database, file systems, data extract, and email notification. Communication between the layers occurs through web services. The GOBii-QC (quality control) module was developed with Diversity Arrays Technology Pty Ltd using their open-source analysis platform KDCompute. GOBii-QC run by KDCompute is fully integrated with the GOBii-GDM system. Marker-Assisted Back Crossing (MABC) module is an open-source platform developed by GOBii with the James Hutton Institute (JHI) for conducting marker-assisted backcross visualization and selection analysis. Genomic Selection (GS-Galaxy) Analysis Pipeline is under active development by GOBii team and CGIAR contributors using open-source Galaxy platform. For support or any questions, contact us.